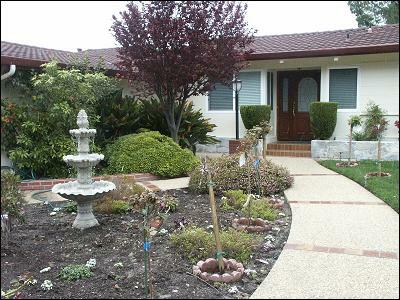 nested in the heart of Burlingame & Hillsborough. The following is an over-view and the highlights of each of our web-pages. For detailed information on each item, please click on the relevant buttons on the side menu. to provide exceptional service to the elderly community. 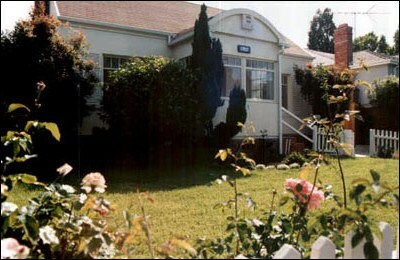 Burlingame Senior Homes are fully Handicap Accessible , non-ambulatory facilities. Our Dementia Waiver allows us to serve most elderlies with cognitive impairment. Our Hospice Waiver allows us to serve the elderlies in every stage of their living. Please visit our web pages to find more about our caring support of elderlies.